Last week he did something rarely seen today; something that probably disqualifies him from public office – he told the American people the truth – the government doesn’t know how to stop the Gulf oil leak. 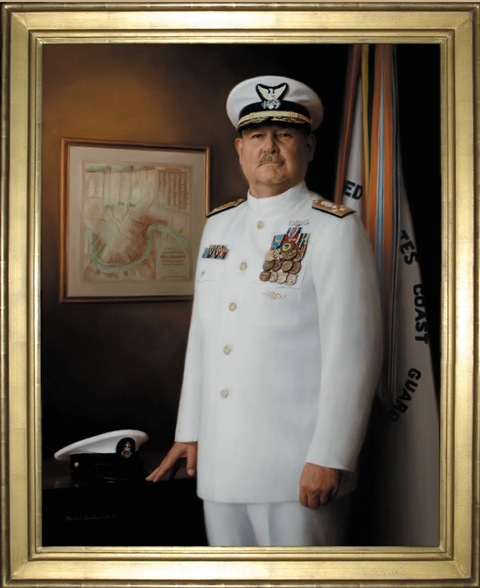 Admiral Allen is the kind of leader we need during this catastrophe. His appointment is the first good news ﻿the Gulf has seen in more than a month.